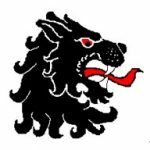 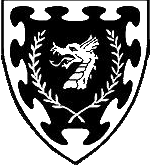 The populace badge may be displayed by members of the Barony to indicate membership. 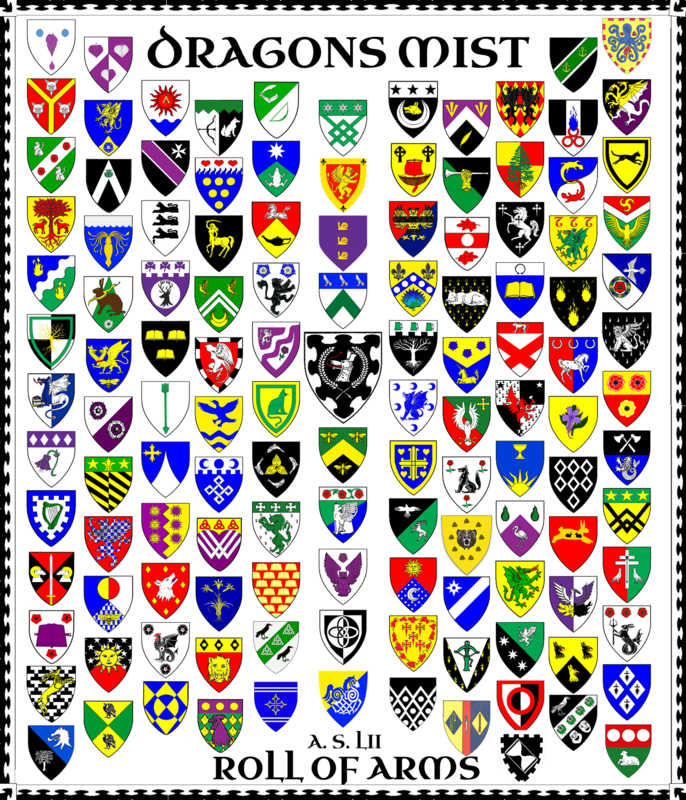 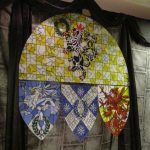 Want to learn more about heraldry? 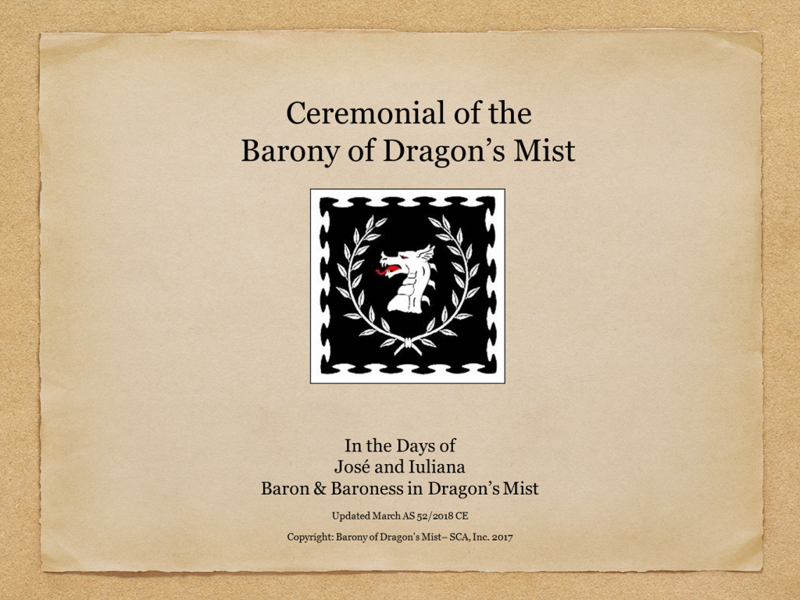 Contact White Dragon Pursuivant, our Baronial Herald, with questions.